At Aspis Training Center, we recognize that the security industry is not what it used to be. Potential threats are far more prevalent now than ever before, from active shooters to acts of terrorism. 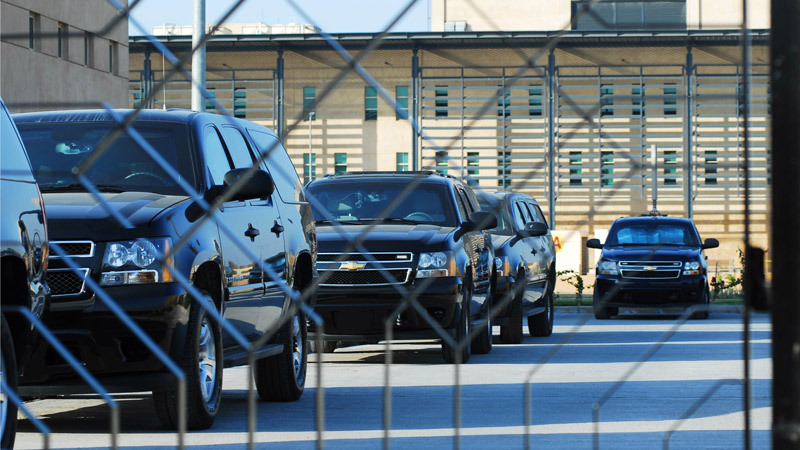 We must be mentally and physically prepared to provide the level of security that our clients demand. In order to prepare our students to meet these challenges, Aspis has developed a course curriculum that will provide the students with applicable information and practical exercise to ensure that the students are well prepared to enter the security work force. 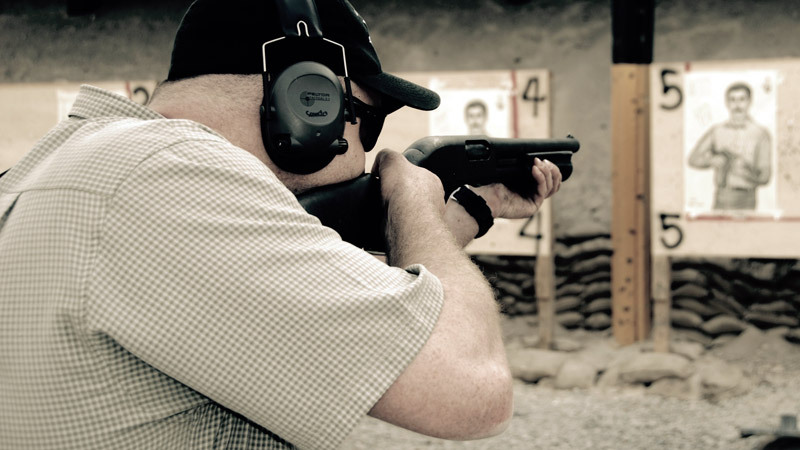 Our instructors come with decades of experience in military, law enforcement and the private sector. 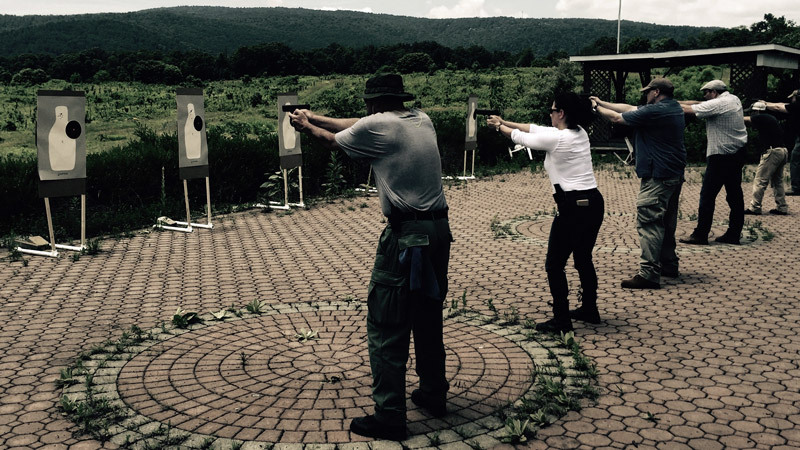 Our instructors stay active in the field and bring real world experience to the classroom. We believe classroom training and practical hands on training are the best way to prepare students to enter an ever changing world.